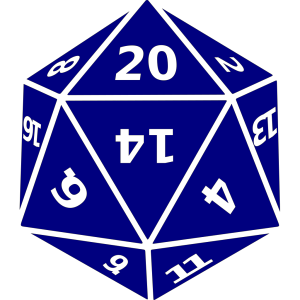 Extensible and well-documented dice roller with a robust set of features. Excellent for play-by-post forums, virtual tabletops, or for integrating into character sheets or encounter managers. Official .NET/C# client for SlicingDice, Data Warehouse and Analytics Database as a Service.